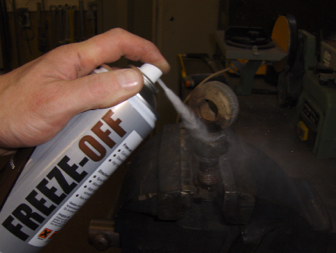 TTP FREEZ-OFF is a release spray designed to allow you to release heat seized or rust seized nuts and bolts in seconds. First of all it freezes seized and rusted bolts, nuts and studs. 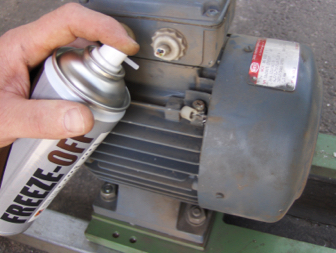 Secondly the very light oil is then able to penetrate the rust immediately allowing for quick dismantling. 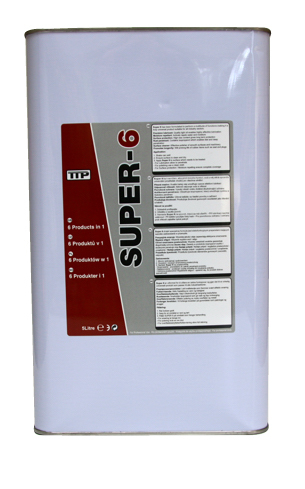 what is the best penetrating oil for rusted bolts? 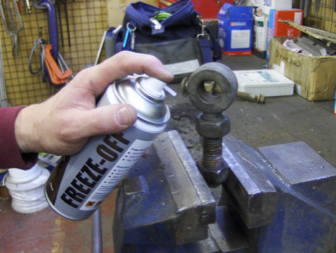 Although heat can be used to release seized nuts and bolts it is not always suitable. Especially if there are electrical wires or plastic close by.